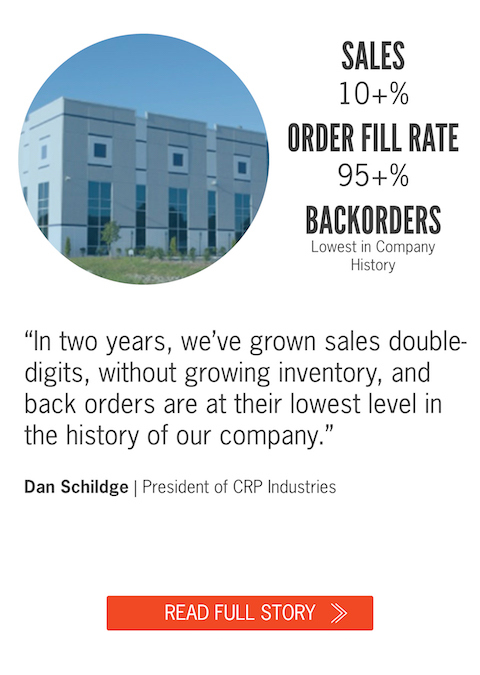 "In two years, we've grown sales double-digits, without growing inventory, and back orders are at their lowest level in history of our company." 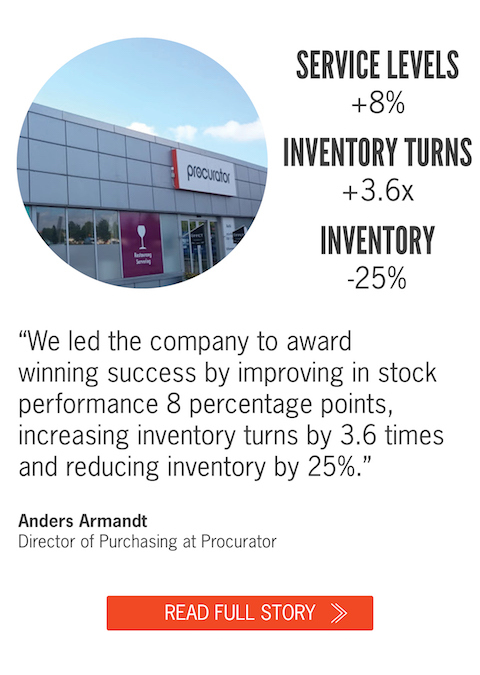 "We led the company to award winning success by improving in stock performance by 8 percent points, increasing inventory turns by 3.6 times, and reducing inventory by 25%. " 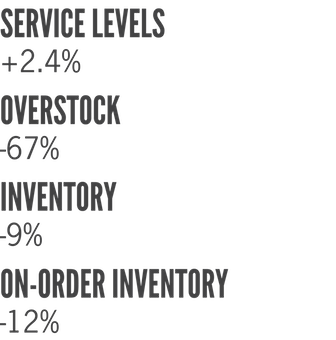 "Revenue is up 12%, inventory is down 14%, and inventory turns increased from 21.4 to 24.6. 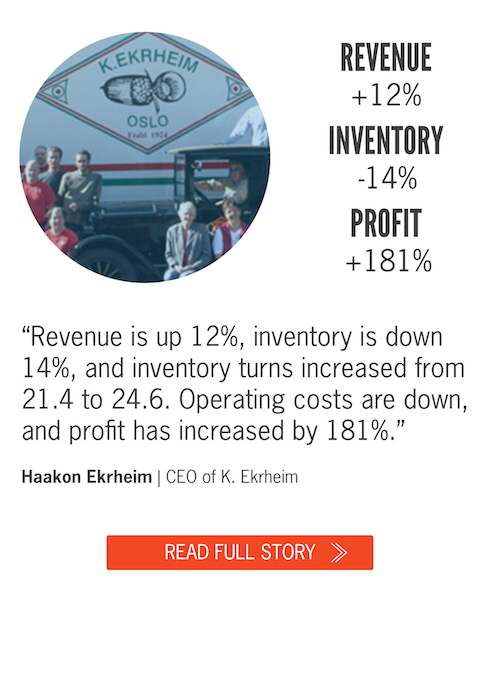 Operating costs are down, and profit has increased by 181%. " 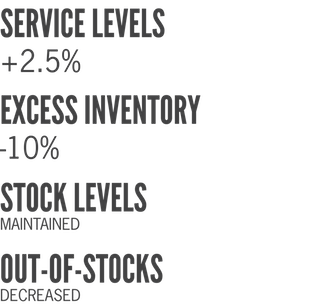 "We have reduced excess invetory and safety stock by 10%, while increasing service levels by 2.5%. 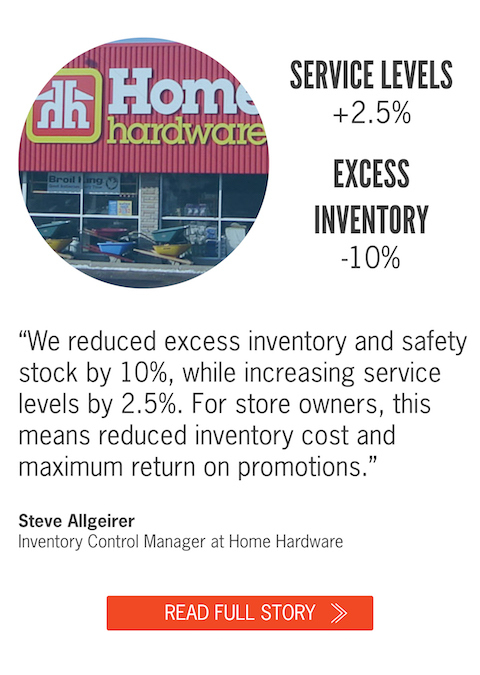 For store owners, this means reduced inventory cost and maximum returns on promotions." 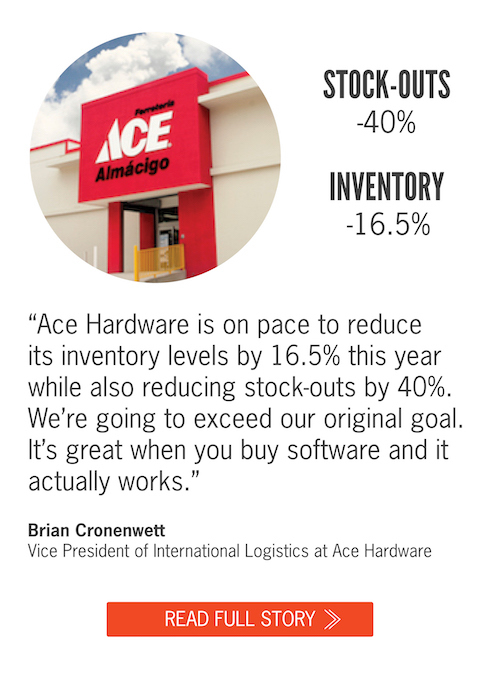 "Ace hardware is on pace to reduce its inventory levels by 16.5% this year while also reducing stockouts by 40%. 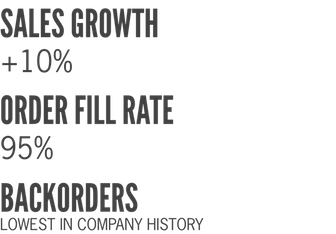 We are going to exceed our original goal. It's great when you buy software and it actually works." 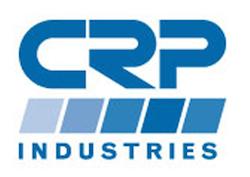 Kele, Inc. is a worldwide distributor of over 300 Building Automation and HVAC/R manufacturers. 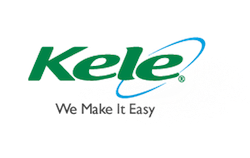 Kele, Inc. also manufactures the Precon and Kele brands of products. 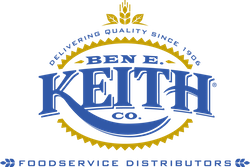 Located in Memphis, TN, Kele, Inc. has enjoyed over 30 years of success in fulfilling contractors’ needs for fast delivery of the right components for their application. 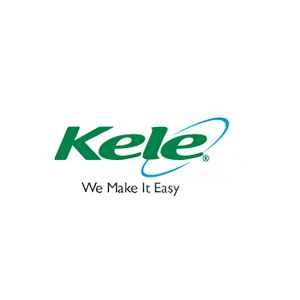 Kele offers unique delivery options including shipment scheduling, additional instructions for installation and a UL-Listed panel shop on site. 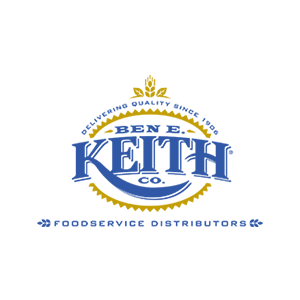 Ben E. Keith Foods offers customers more than 50,000 products, consisting of national brands as well as its own exclusive brands, in all broad line distribution categories - dairy, fresh and frozen meats, frozen foods, produce, poultry, seafood, disposables, and restaurant equipment and supplies. The food division currently operates 8 distribution centers servicing 11 states throughout the Southwest. 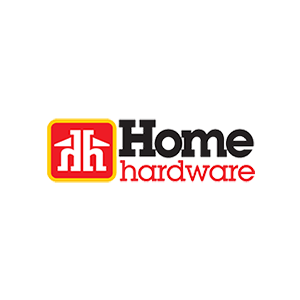 Home Hardware home stores are 100% Canadian owned. 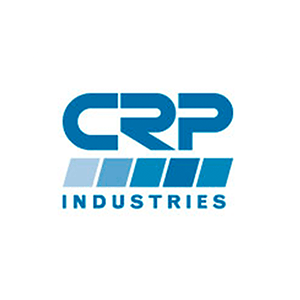 The company has more than 100,000 items available, including find housewares, hand and power tools, plumbing and electrical supplies, paint and painting supplies, sporting goods, plus automotive and farm supplies. 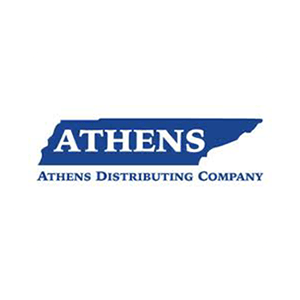 Athens Distributing Company of Tennessee is a family run business dedicated to bringing quality wine and spirits products to the Tennessee consumer. 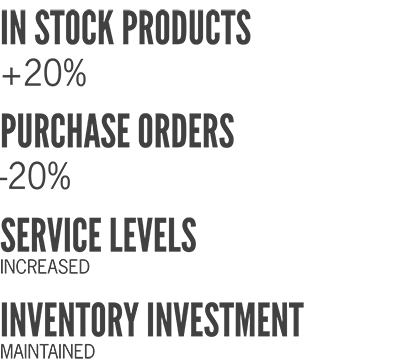 In partnership with national and international suppliers, Athens is committed to educating Tennessee retailers and consumers on wine and spirit products, providing them with the highest level of customer satisfaction, and promoting the responsible and legal consumption of alcohol products. 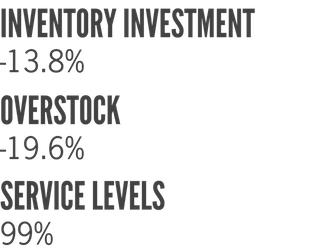 Athens services 76% of the entire state of Tennessee, and have been in the wholesale Wine and Spirits business for over 65 years.